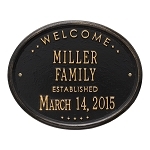 One of our top-selling plaques, the Hawthorne plaque is both beautiful and elegant. 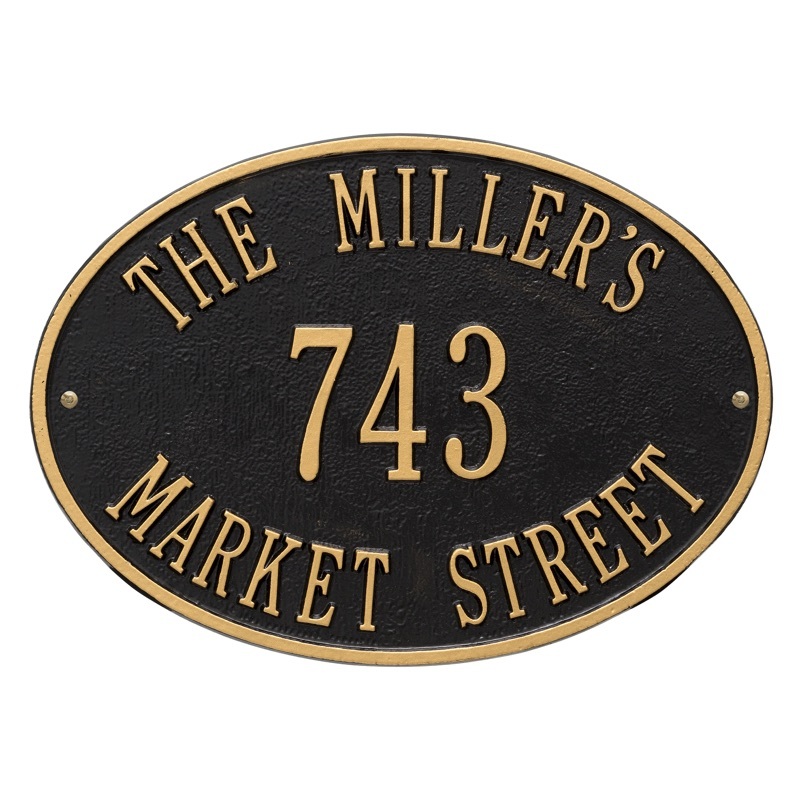 Crafted from rust-free recycled aluminum, this plaque is hand-made in the USA. 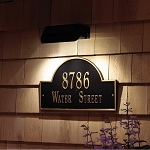 Paints have been specially formulated and weather tested to withstand the harshest elements.